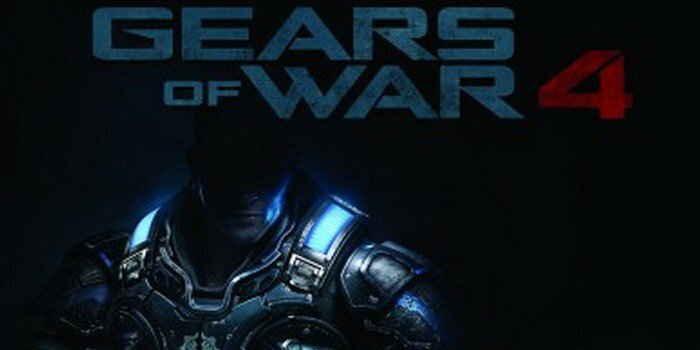 (XBOX Wire)– In less than four months, a new Gears of War saga will kick off with the launch of Gears of War 4 on Oct. 11. Today, we’re thrilled to return to the Xbox E3 stage with the first look at co-op gameplay in a new section of the campaign. The demo features JD Fenix and his friends Kait and Del as they fight for survival against ferocious new enemies amidst violent wind flares that bring new dynamic gameplay as they rip through the lands of Sera and alter the battlefield.